Color correction, UV protection and anti-aging combined in one cream. 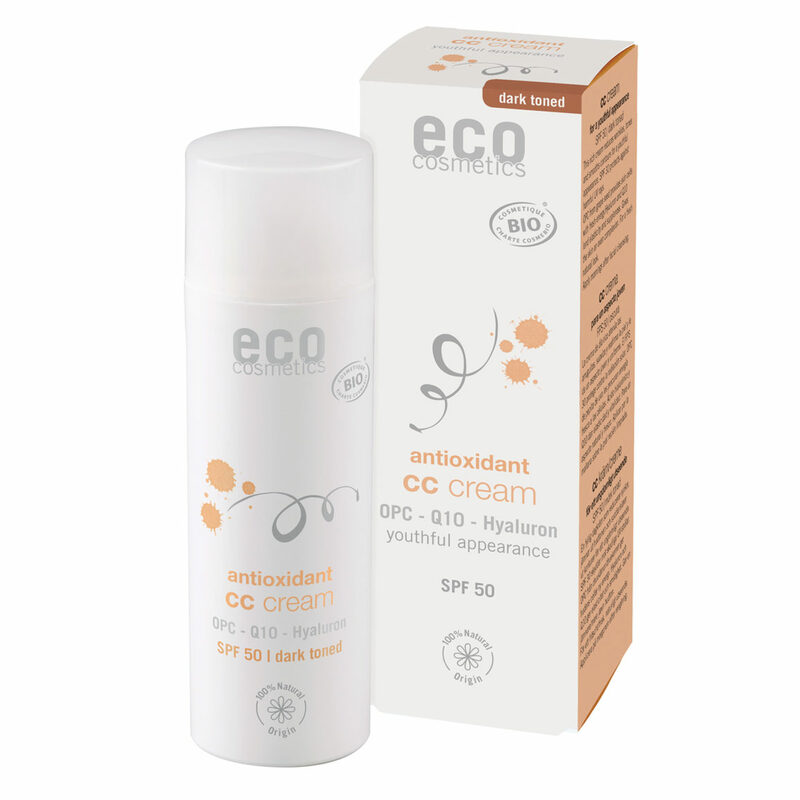 This rich cream reduces wrinkles, tones and smooths contours for a younger appearance. SPF 50 protects against harmful UV rays. OPC from grape seeds provides cells with fresh energy. Hyaluronic acid and Q10 lend elasticity and suppleness. Gives skin an even complexion. For a fresh natural look.